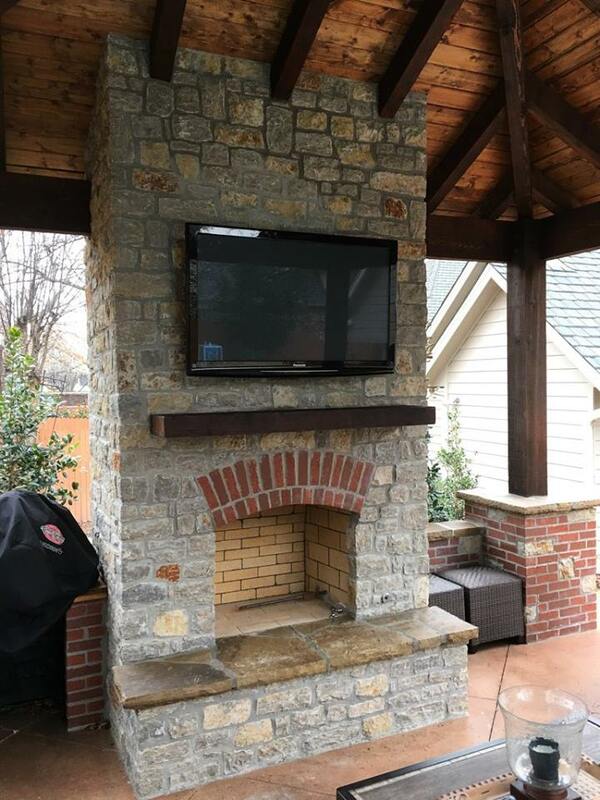 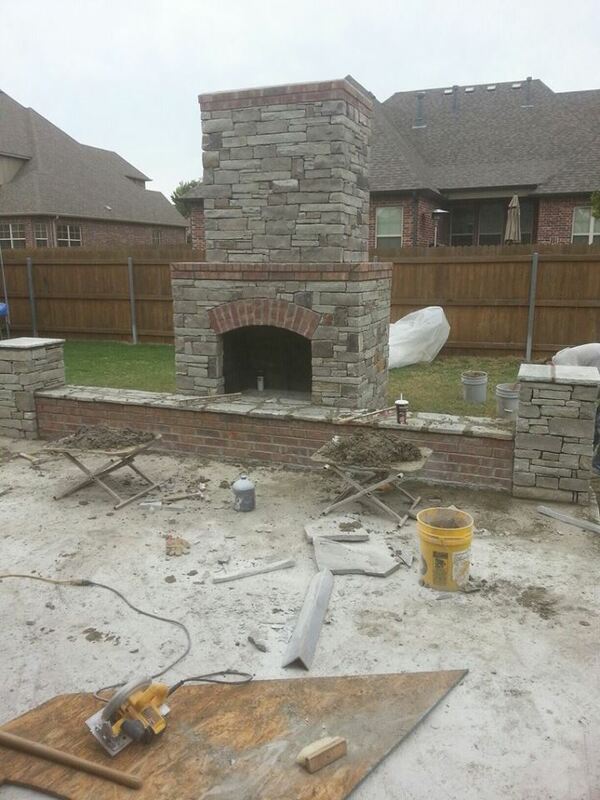 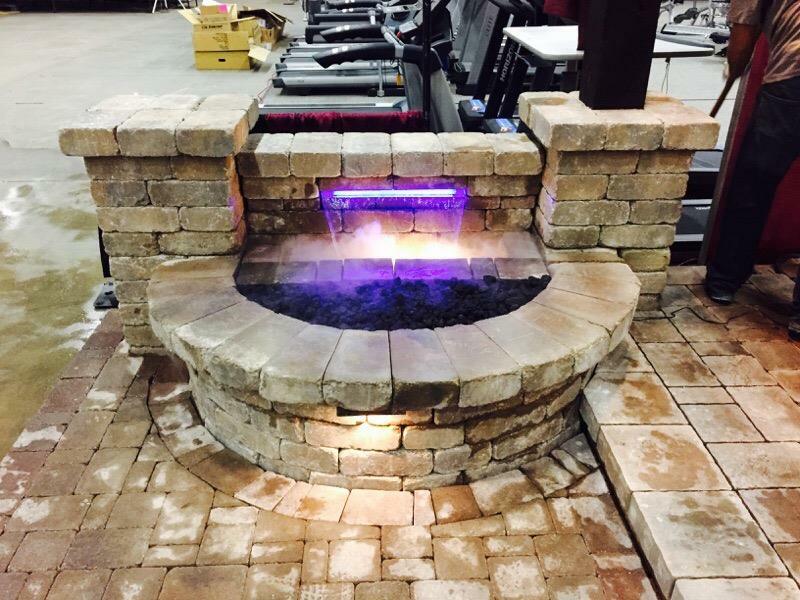 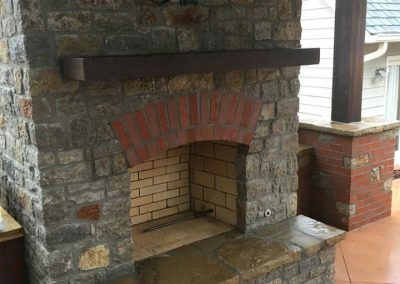 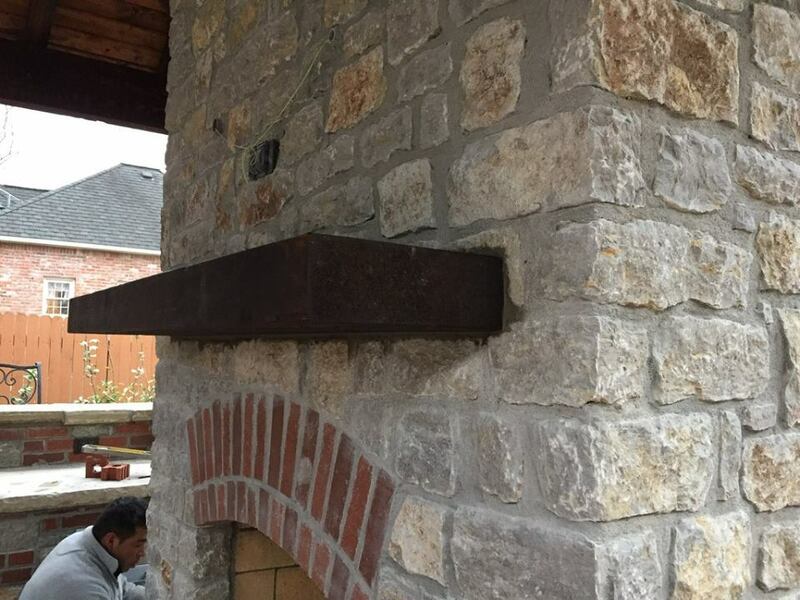 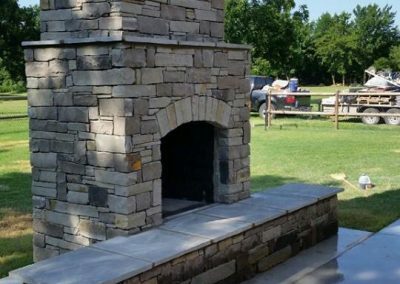 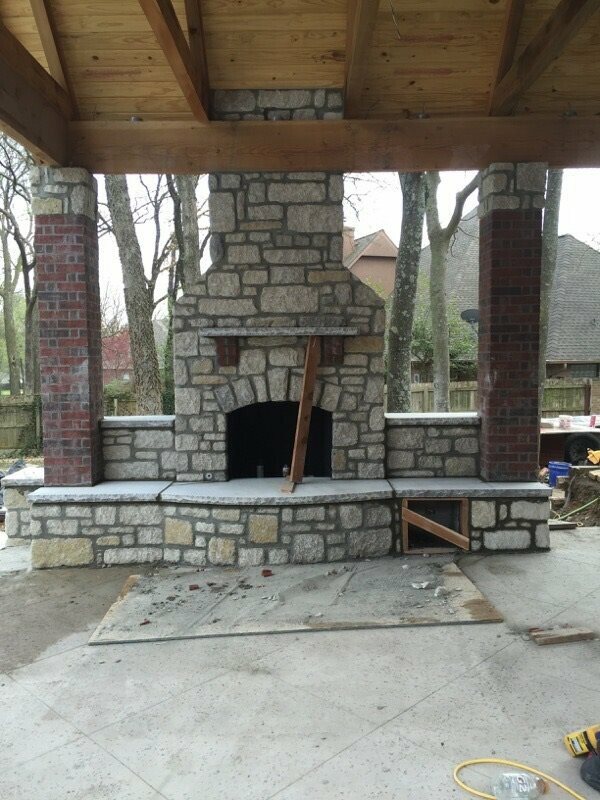 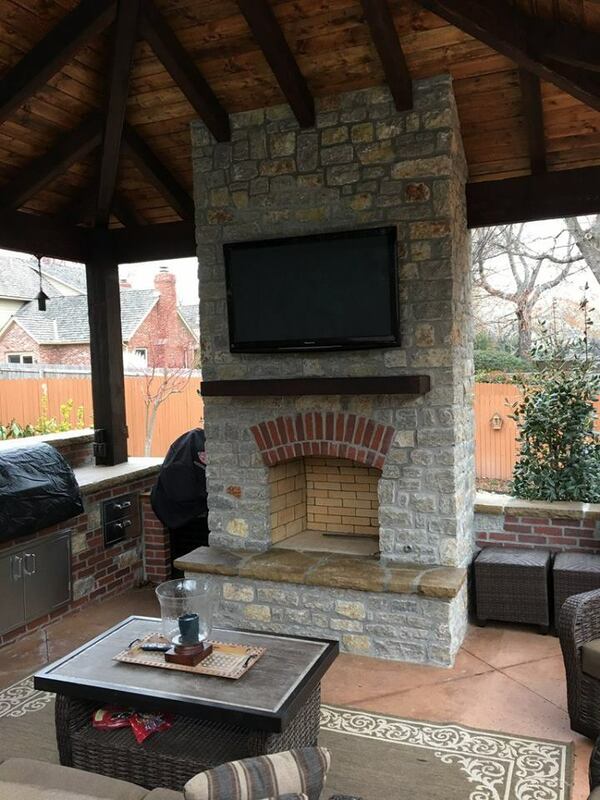 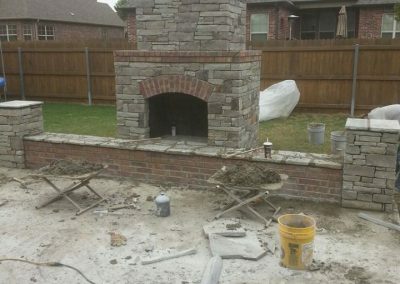 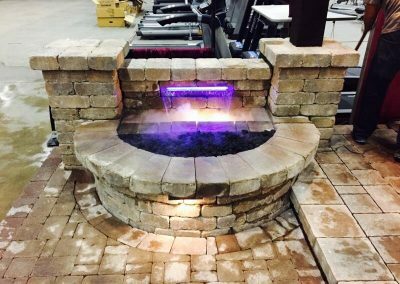 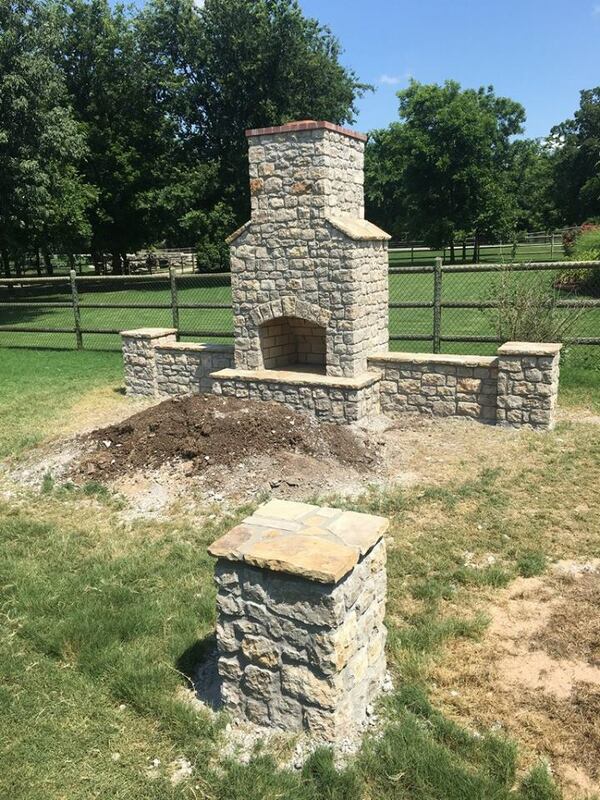 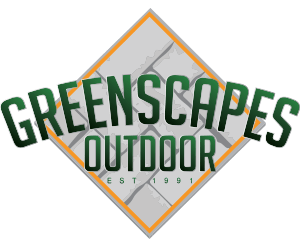 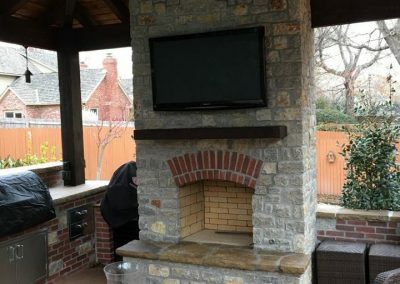 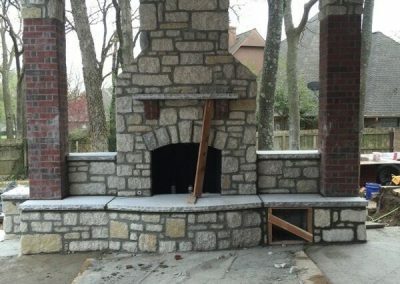 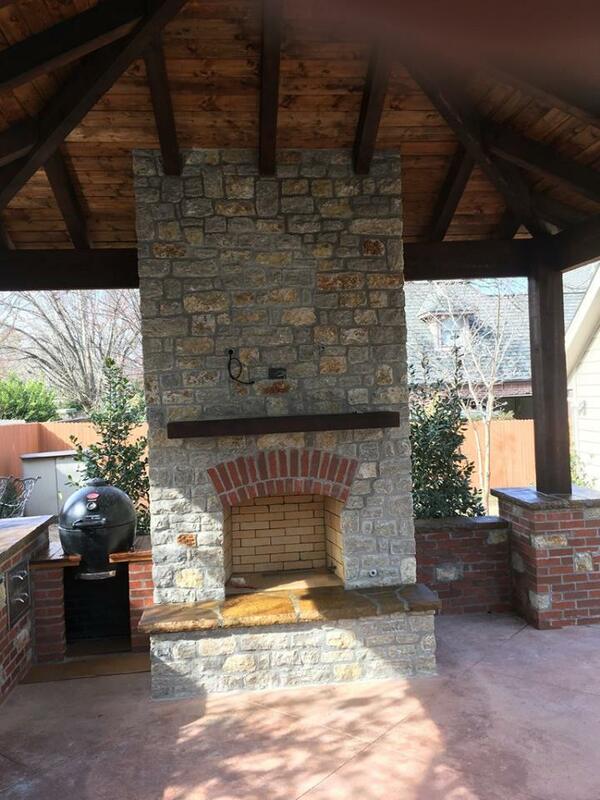 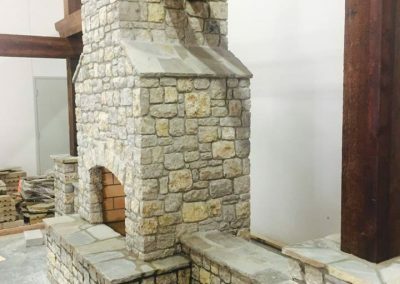 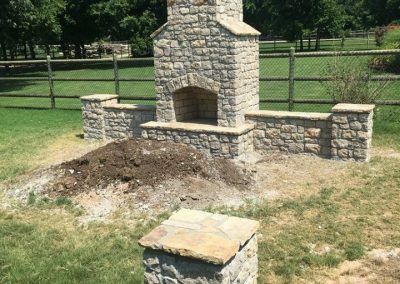 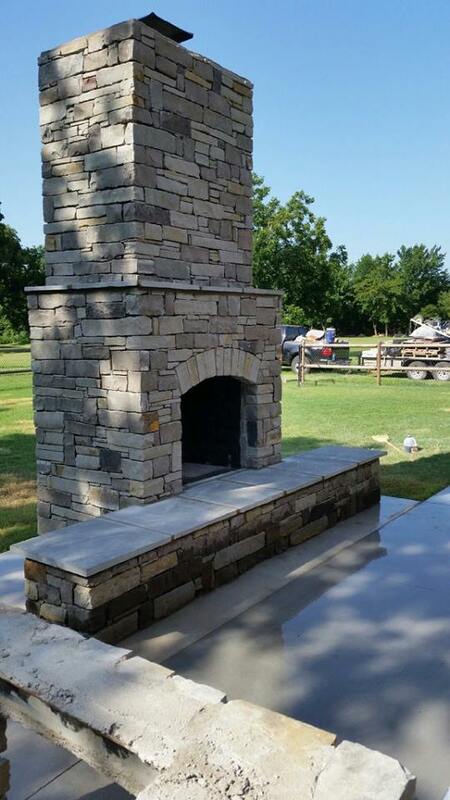 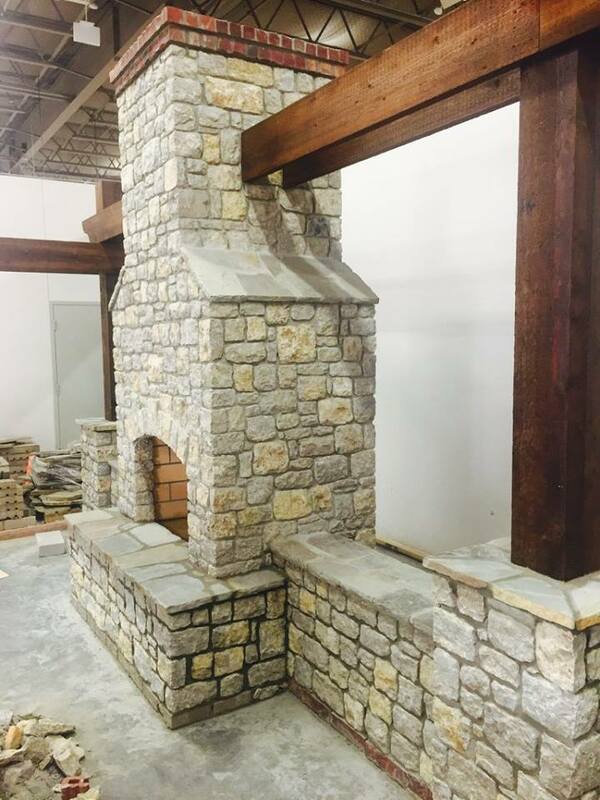 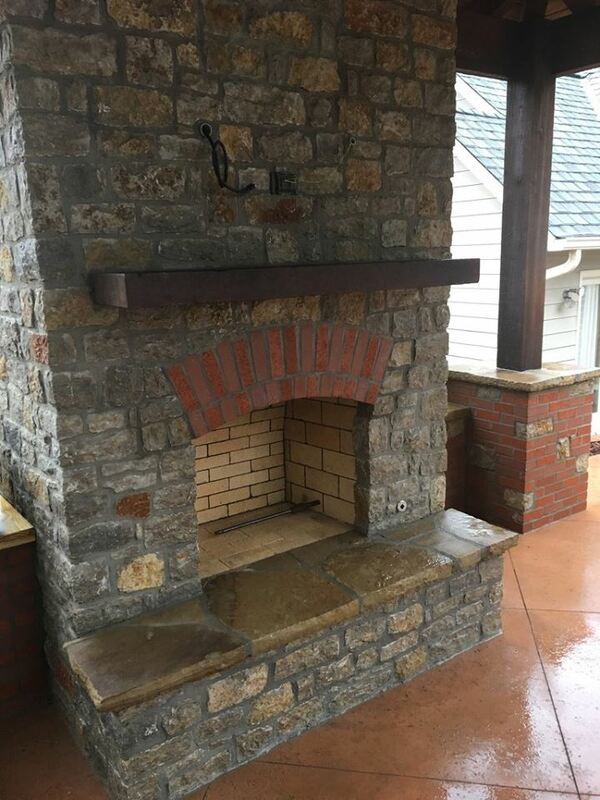 by Greenscapes Outdoor, Tulsa’s #1 outdoor fireplace and fire pit builder. 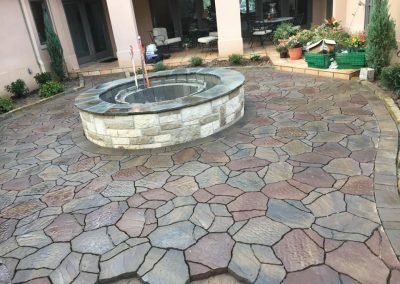 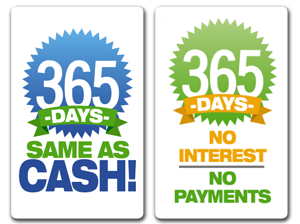 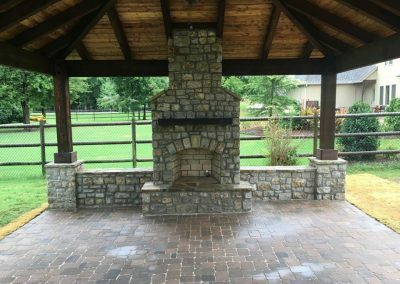 Check out some of our completed projects below. 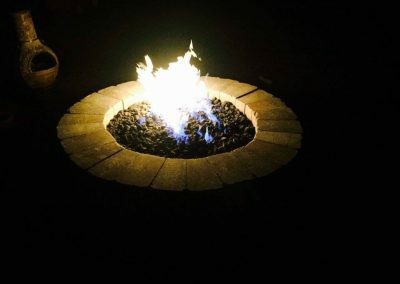 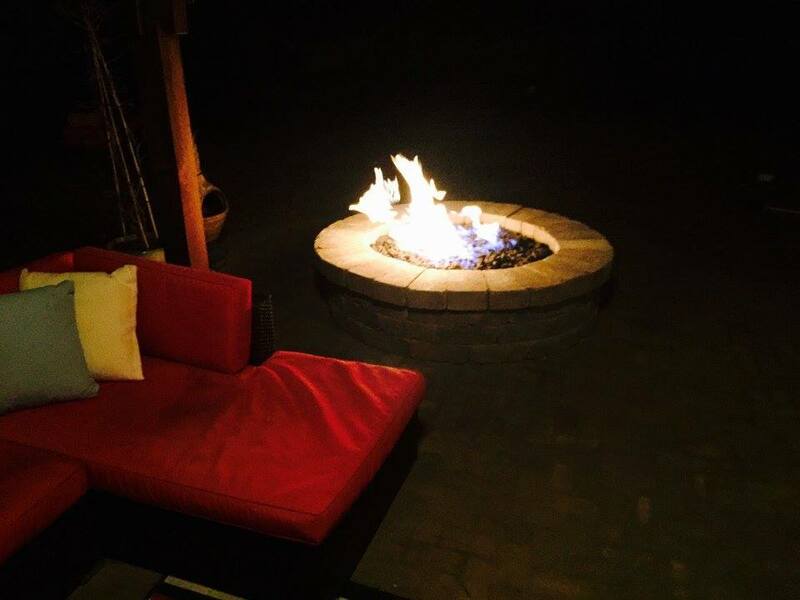 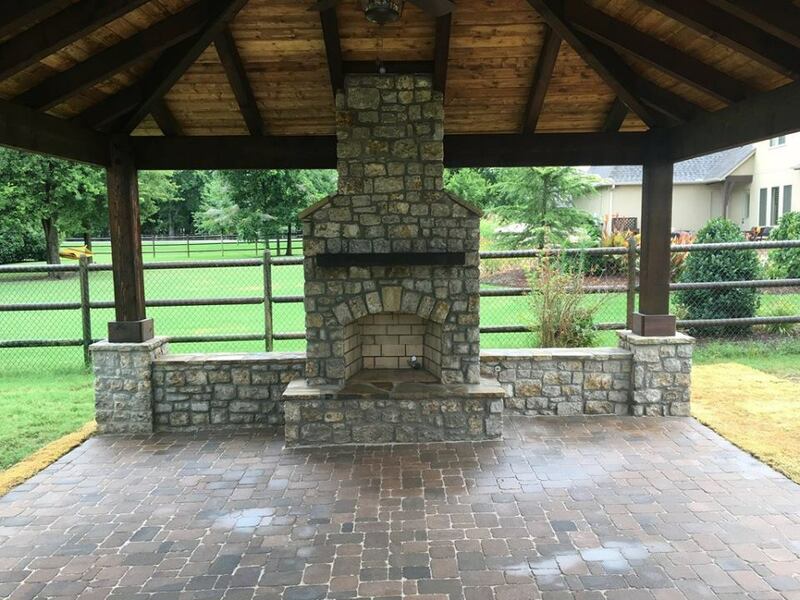 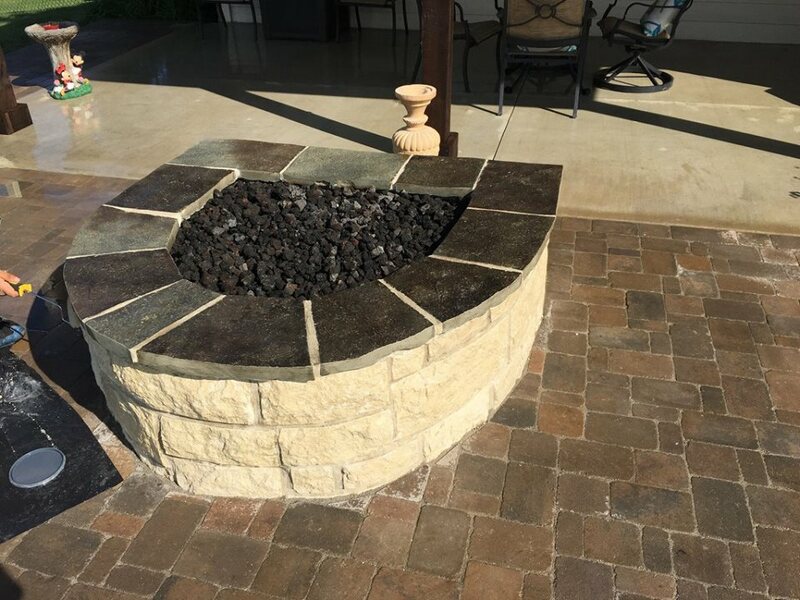 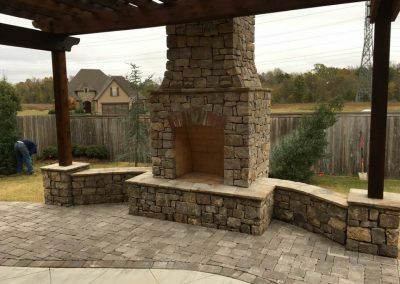 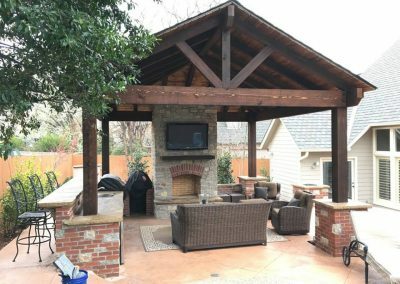 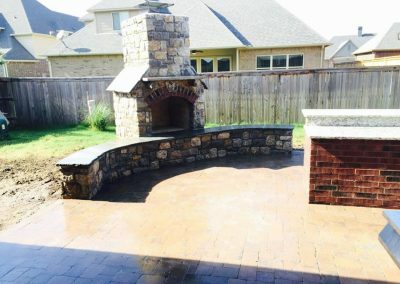 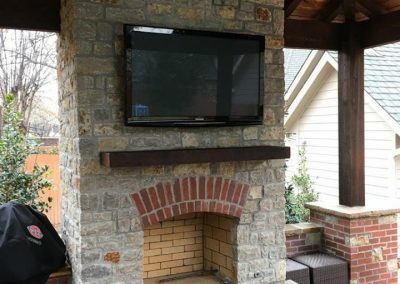 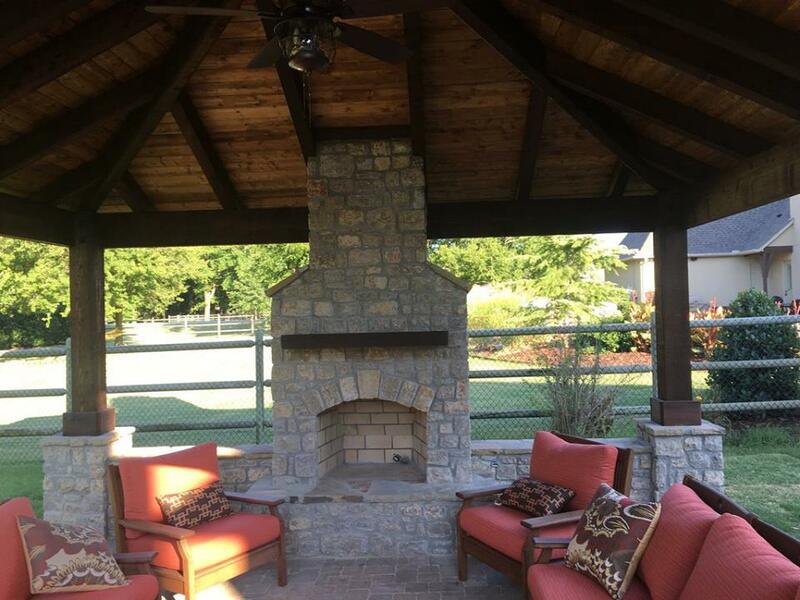 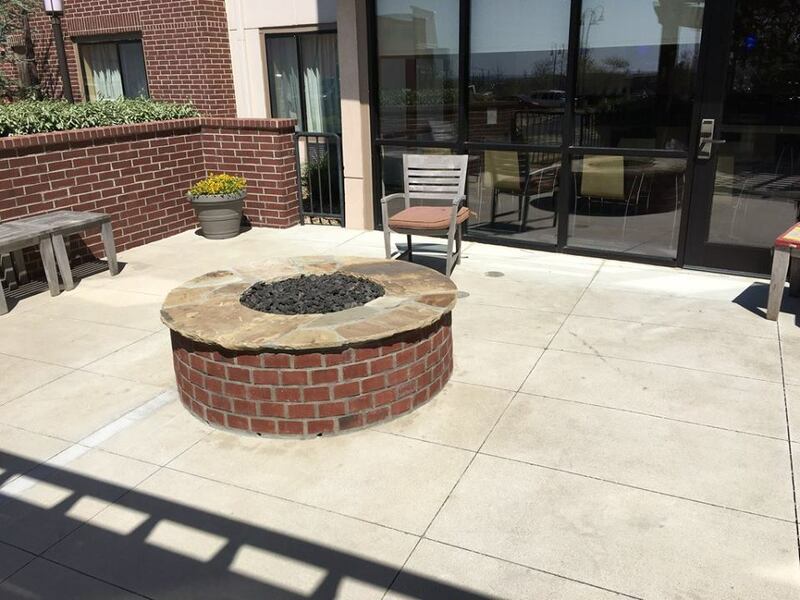 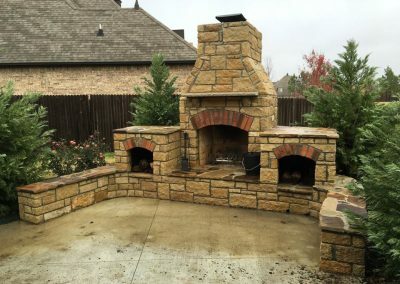 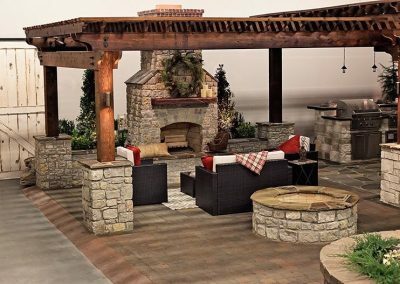 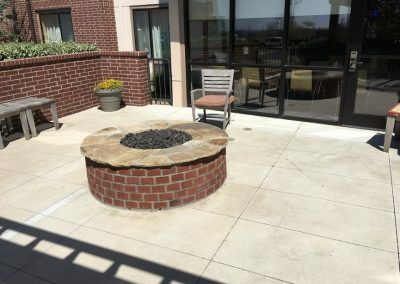 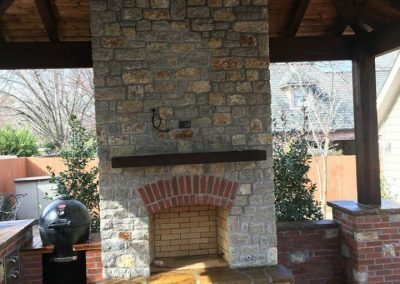 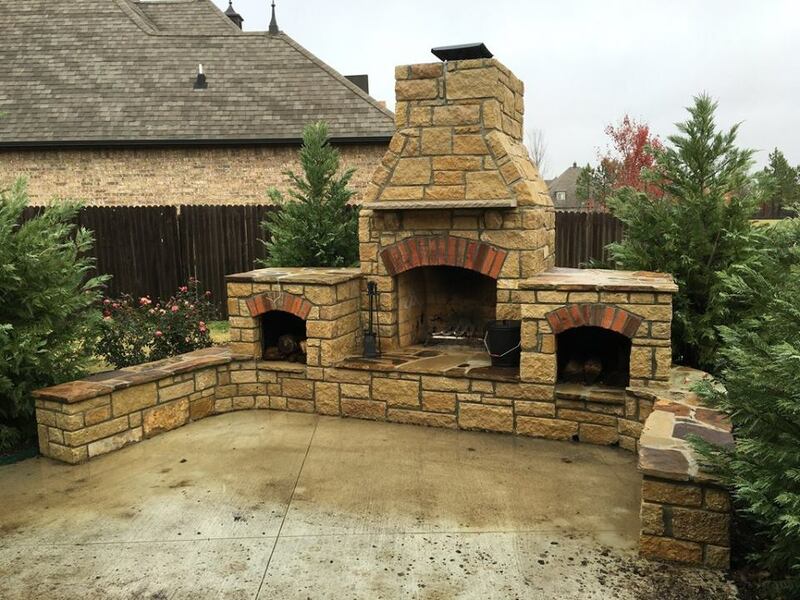 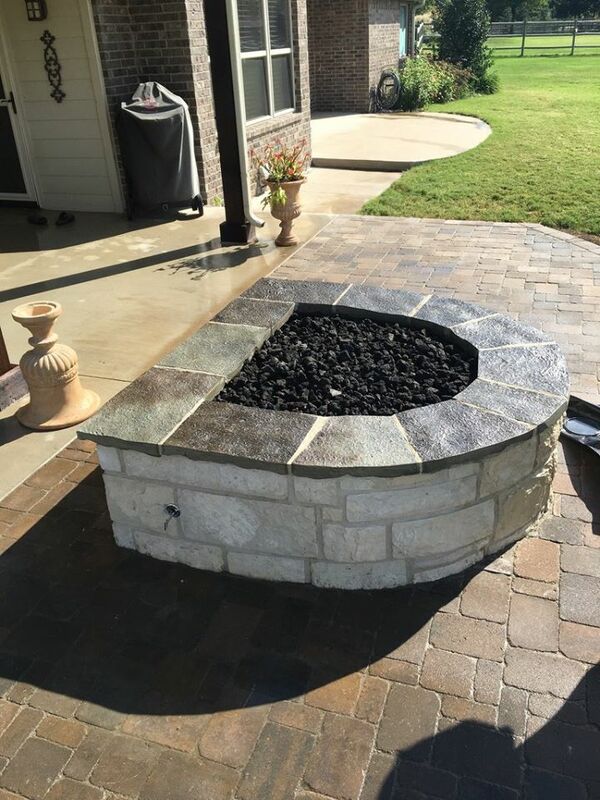 We want to be your choice for outdoor fire features in NE Oklahoma. 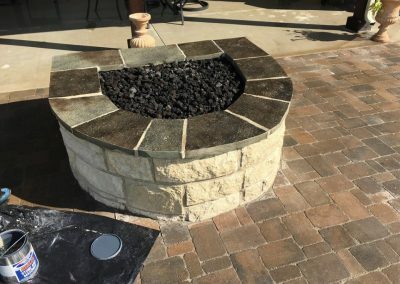 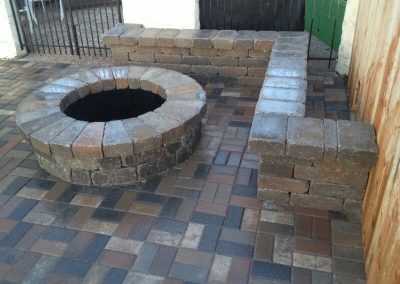 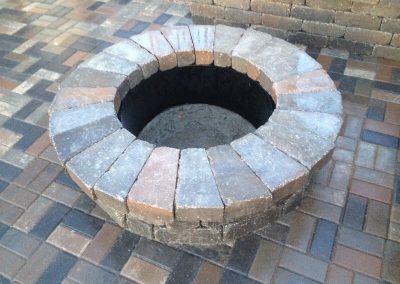 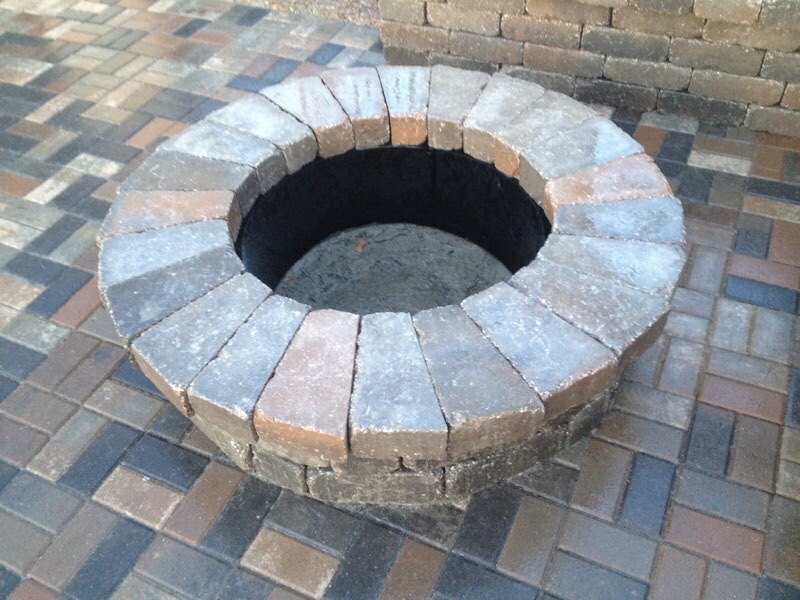 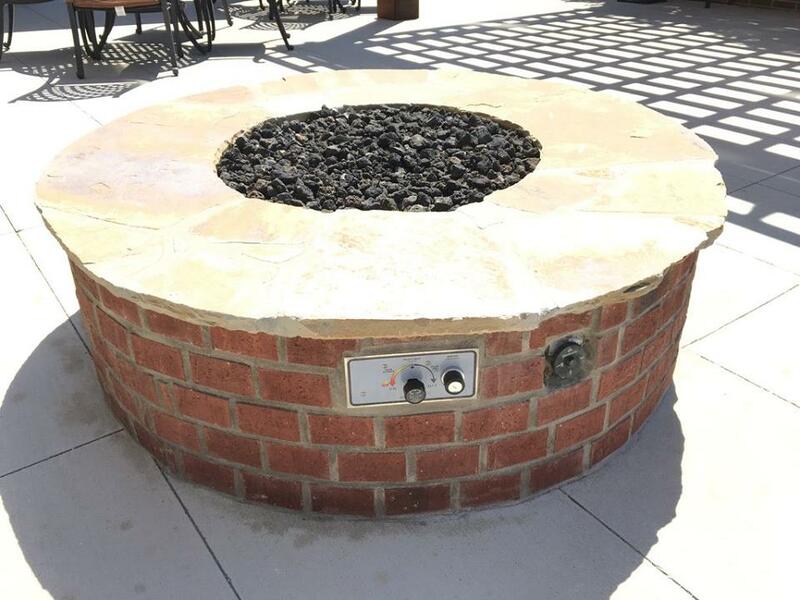 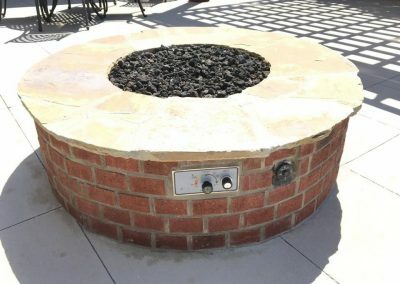 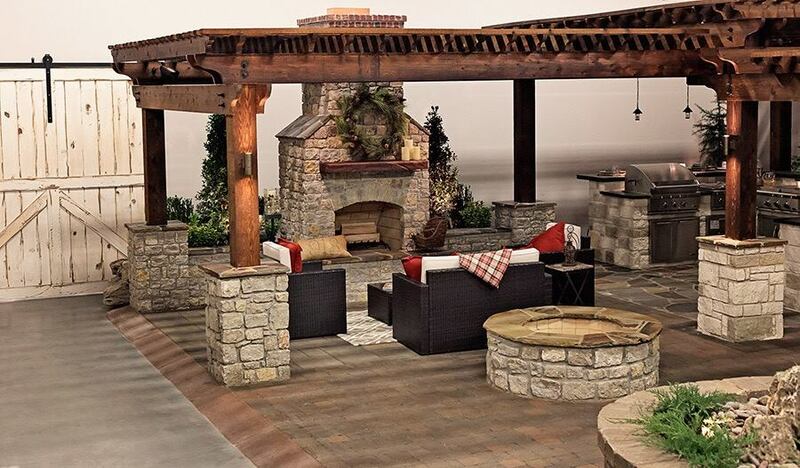 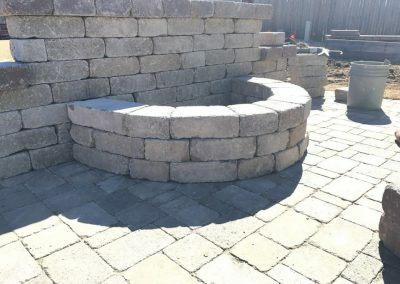 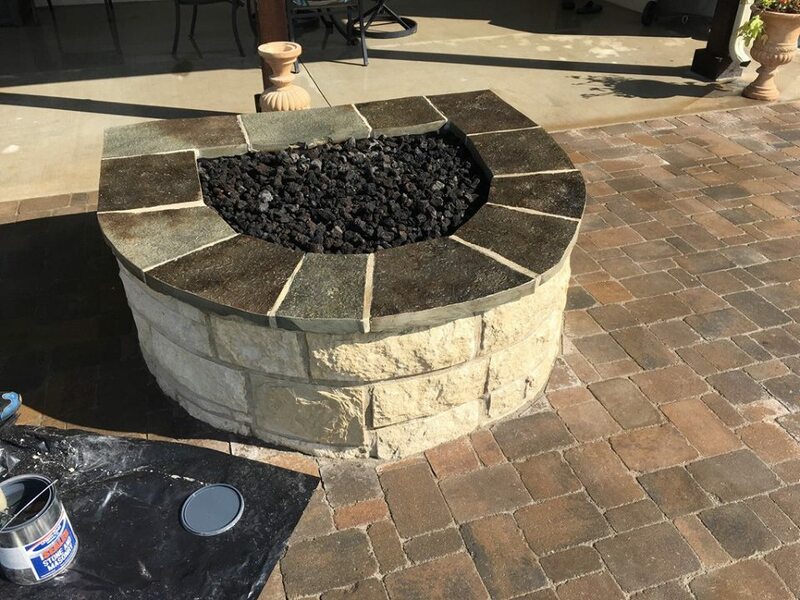 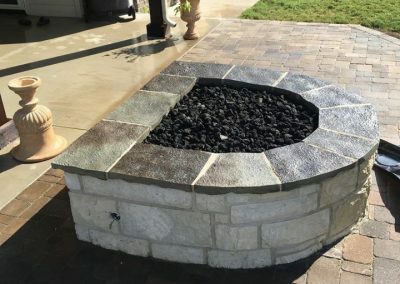 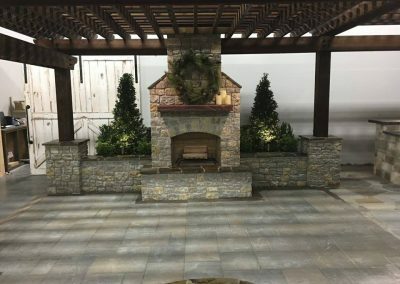 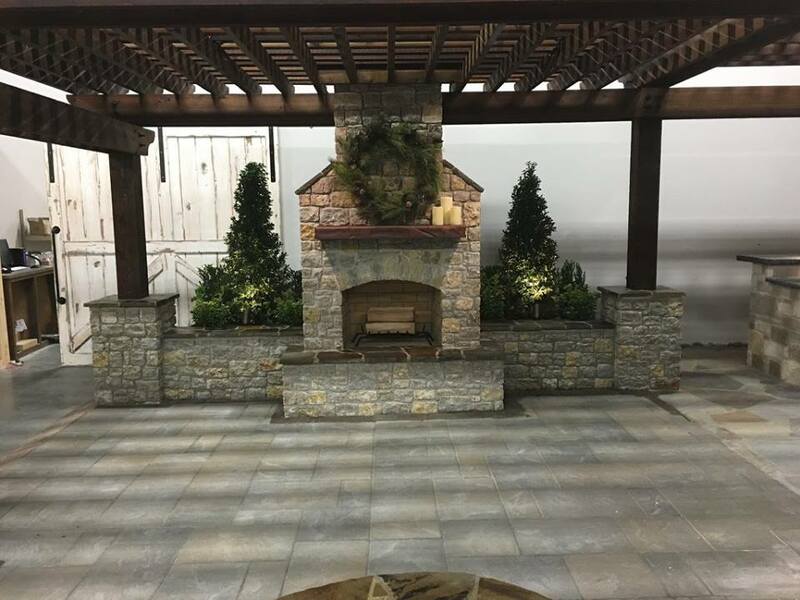 One of our outdoor fireplace or fire pit design experts will schedule an in-yard consultation.